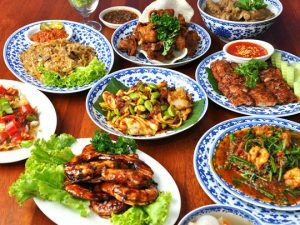 Centuries ago when Chinese immigrants first settled in the straits of Malaya, they brought with them a heritage rich culture and delicious traditional recipes. Over many generations, the ‘Straits Chinese’ or Baba Nyonyas, intermarried with local Malays, bringing together the different cultures, traditions and recipes. The result? A distinctive (and delish) ‘Peranakan’ culture whose cuisine fuses Chinese and Malay cooking methods and ingredients. 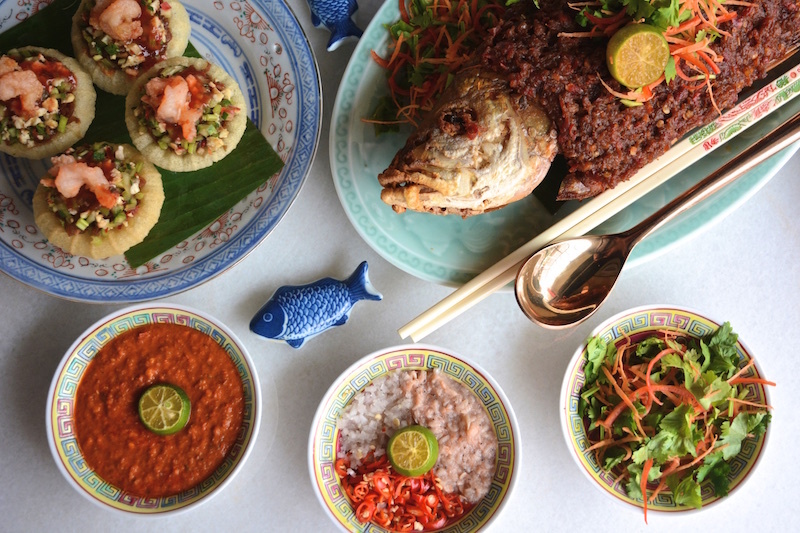 Having been perfected over the years and ingrained into the hearts and tastebuds of many Malaysians, here are the best places to head to for your Peranakan food fix. Tucked away on the quieter side of Bangsar, this hidden gem serves Peranakan dishes that are favourites of many Malaysians, like Mee Siam, Pai Tee, Popiah, Nyonya Laksa and Ayam O. This fuss-free neighbourhood restaurant is a must try if you’re on the hunt for affordable Peranakan food. 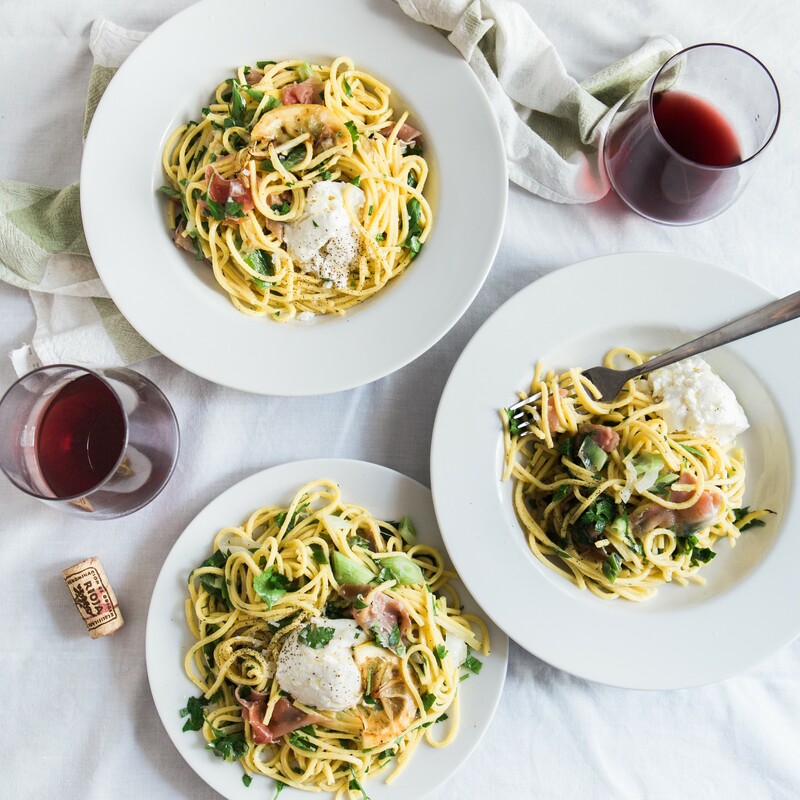 Well cooked dishes are served quick and piping hot so you can get your fix with plenty of time to spare. 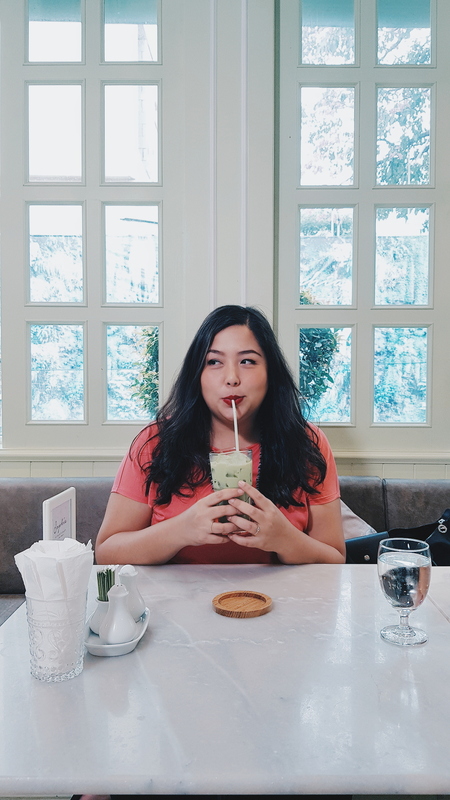 We gobbled up our mains and took our time savouring the delicious cendol dessert afterward! 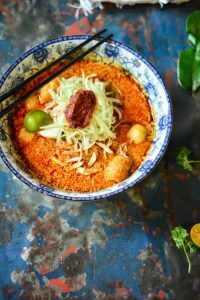 As the winner of the 2015 Best Curry Laksa in the Klang Valley title, Lima Pulo and its head chef Uncle John needs no introduction to the foodies of KL. The Baba-Nyonya descendant, proudly cooks his Nyonya Laksa recipe that’s been passed down through many generations, on a daily basis. This mouth watering dish cooked with fresh coconut milk and fragrant spices usually sells out by lunch time, but there are plenty other items on the menu too. Try the pai tee, steamed eggplant topped with roasted chillies, fried sambal fish and sago gula Melaka for dessert – it’s a must for those with a sweet tooth! Old world Peranakan splendour meets modern 21st century chic! The result? A glamorous restaurant and bar serving sophisticated renditions of beloved Baba Nyonya favourites. Specialty dishes include the ayam pongteh, rusuk masak kicap and ikan goreng cili, all artistically plated on authentic Baba Nyonya tableware. 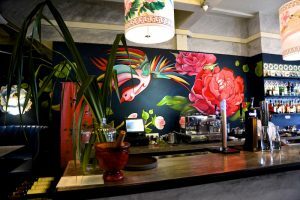 Be sure to try their unique Peranakan-inspired cocktails, which uses Malaysian ingredients like tamarind, galangal and chillies. Stepping into Precious Old China is like stepping back into time (with modern everyday comforts, thankfully). 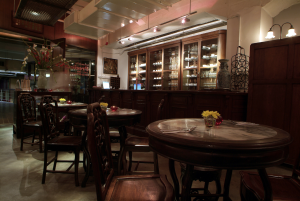 Located in the heart of Kuala Lumpur, it exudes old world charm before one even steps into the restaurant. Inside, beautiful wooden furniture, old Chinese paintings and lanterns beckon you to sit back and enjoy time-tested dishes. 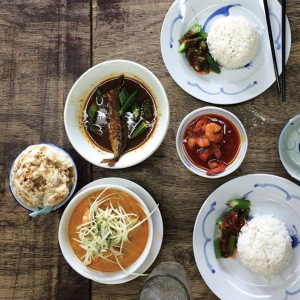 Order the assam prawns and lemak nenas prawn (prawn curry with pineapple slices), two of their most popular dishes. Finish it off with Santan durian, a dessert dish for durian lovers or the Bubur Chacha and you’re good to go! As its name might suggest, Little Heritage House is furnished like an opulent Peranakan home, with antiquities and artefacts that will take you back in time. 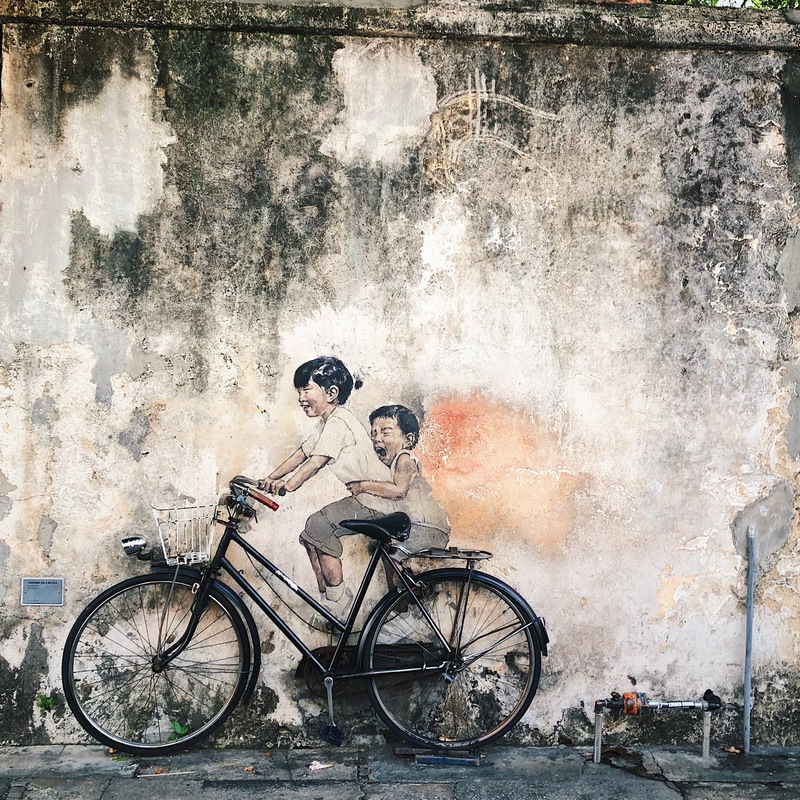 Nestled in the busy neighbourhood of Petaling Jaya, the restaurant is the perfect hideaway from the heat, hustle and bustle. Tuck in the assam tumis and nasi ulam that’s made with finely cut aromatic herbs from the plants grown on the premise. Keen to cook up a Peranakan food at home? Try our Nyonya Fried Noodles recipe here!